I have live in the Bay Area my entire life and in San Jose since I was two years old. 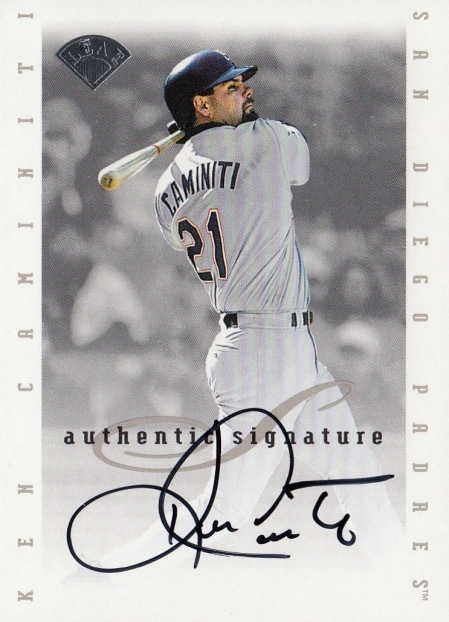 And when it comes to collecting sports memorabilia, one of my favorite things to collect are athletes who are from my hometown. 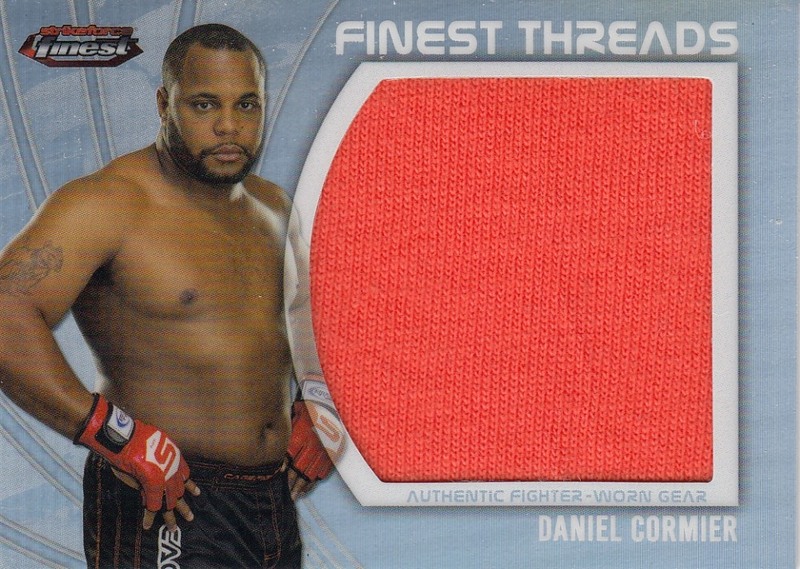 Tonight... in honor of Daniel Cormier who successfully defended his title against Anthony Johnson... I present to you a few athletes who spent some time in San Jose. I remember one of my Little Leaguecoaches talking about playing baseball with Stieb. Later on, I'd discover that he graduated from the high school I would eventually attend. 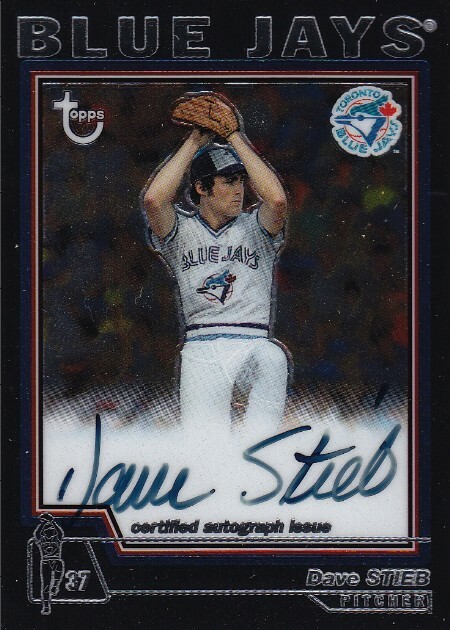 By that time, Stieb was becoming a perennial all-star who would eventually have the 2ndmost wins among starting pitchers during the 80's. I'd love to start collecting his cards, but honestly he doesn't have a lot of stuff out there. I'll keep searching though. There are only a handful of guys I attended high school with who eventually went on to become professional athletes. Grieb was by far the most successful. 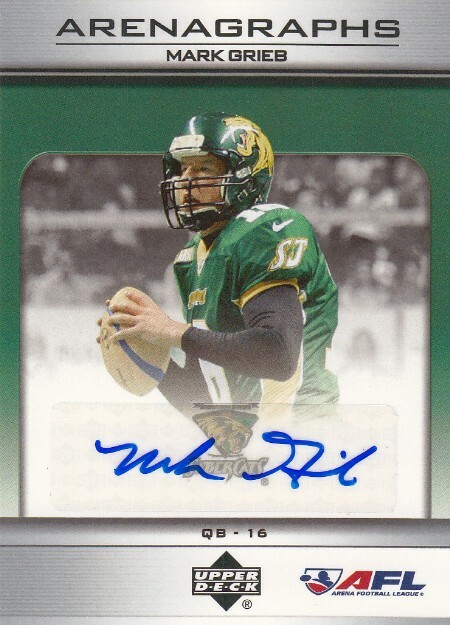 He led the San Jose SaberCats to three ArenaBowl titles and is one of the most successful quarterbacks in AFLhistory. I'm proud that I graduated with my bachelor's degree and teaching credential from San Jose State University. But as a sports memorabilia collector, they just aren't known for their sports programs outside of maybe judo and golf. Caminiti and Langston are the two biggest names in SJSUbaseball history. I guess I should be happy that I had the opportunity to watch both of them play. Here are two more SJSU alumni. 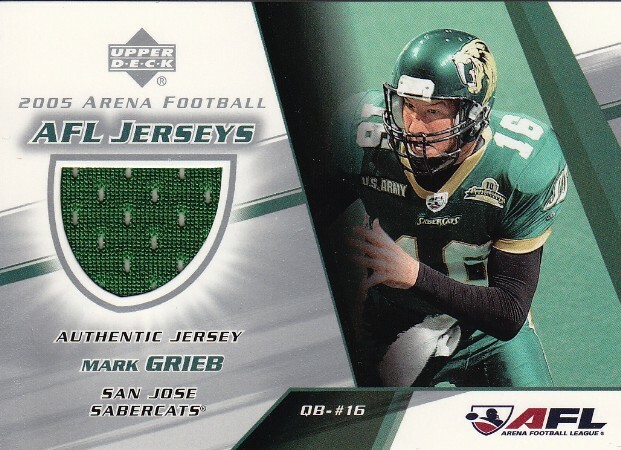 Garcia had a fairly successful career with one of my least favorite teams in the NFL (the San Francisco 49ers), while Jones had a fairly successful career with one of my favorite teams in the NFL (the Green Bay Packers). Rounding out the list is the another guy who attended the same high school as me... albeit he was there a few years after I graduated. Carter was a beast. My friends and I went back and watched him play a few times and everyone knew he was going to end up being something special. Although he won't be getting enshrined in Canton, he did finish his career with 80.5sacks. That's gotta count for something. 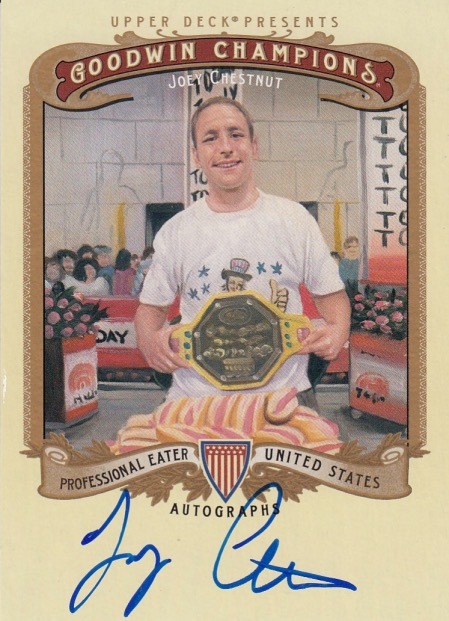 Do you consider professional eating a sport? If so, the top 2 professional eaters are from San Jose. I felt they deserved at least some recognition. Daniel Cormier isn't from San Jose, but he currently trains out of here. 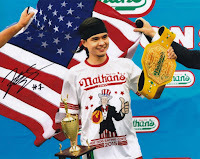 In fact, he trains right down the street from my place. Tonight he submittedAnthony Johnson for the second time in two years to retain the Light Heavyweight Championship. Overall... it was a pretty solid evening of sports for me. The Oakland A's beat the Texas Rangers. The San Diego Padres beat the San Francisco Giants. The San Jose Sharks beat the Calgary Flames. 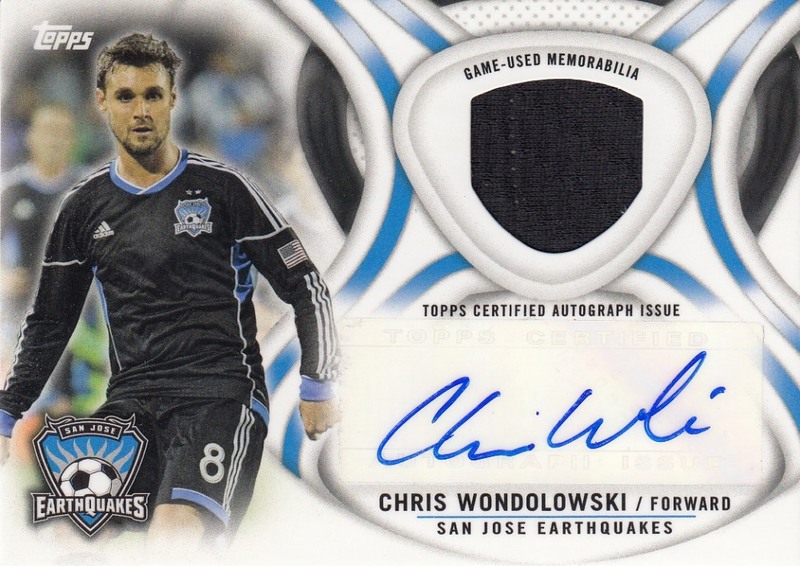 And Chris Wondolowski scored in the 90thminute as the San Jose Earthquakes tied the Seattle Sounders. Before I forget... 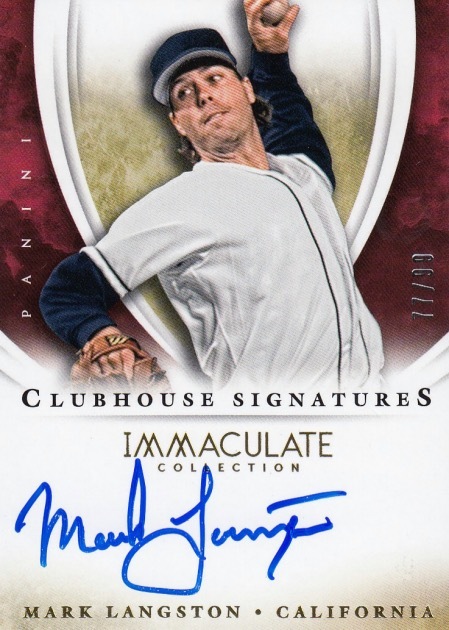 I want to give a shout out to Gavin over at Baseball Card Breakdown. He inspired me to write this post after he wrote about the same topic earlier in the week. Thanksdefgav!